Arpan did his Bachelors and Masters from Stanford university focusing on Systems and Data. Arpan currently leads data engineering at Robinhood, one of the most successful Fintech companies in the Bay Area and has been responsible for developing a lot of their core infrastructure and data science. He is currently an advisor for a VC firm in Europe (Aakon Labs) and for another fund in India (Augment). He has also written for a few publications about the investment landscape today in outlets such as Entrepreneur and Indian Express. 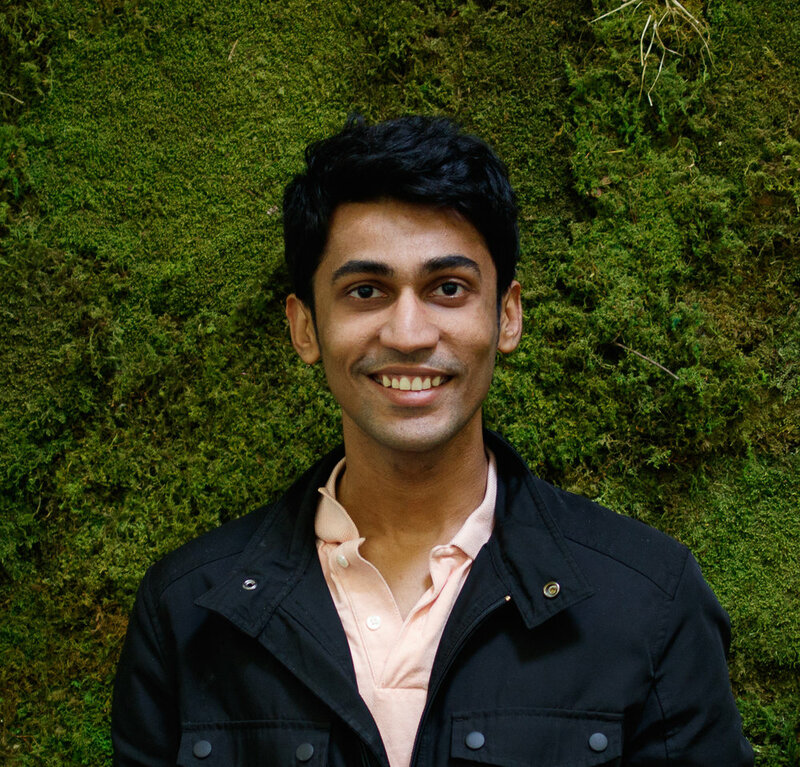 In the past, Arpan has worked at companies such as Google, Tesla, Microsoft and Fitbit. .
Vineet completed his Bachelors from the University of California, Berkeley with a focus on Financial Engineering and Data Science. Vineet's prior position was as a Credit Analyst at Wells Fargo, the largest financial institution in the world. Vineet started a successful SEO company while still in college that has 1,000+ clients over 9 countries. Vineet is currently helping build a startup in the Machine Learning space. Shivam has an MS in Finance from the Simon School at the University of Rochestor and a BA in Business Administration at JD Birla, Kolkata. Saif is the Managing Director of White Cliff Tea Pvt Ltd - the largest contract packer for Tata Global Beverages Ltd in India, packing a monthly average of approximately 4 million kgs across 3 units & 1000 heads. WCT caters to roughly 40% of TGBL's pan india requirement. He is an accounts and finance graduate with distinction from Calcutta University, being one of the University toppers in 2nd year. Additionally, he has done 3 diploma courses from St. Xaviers Kolkata in supply chain management (2013-14), real estate management (12-13),and Foreign trade practices (11-12).